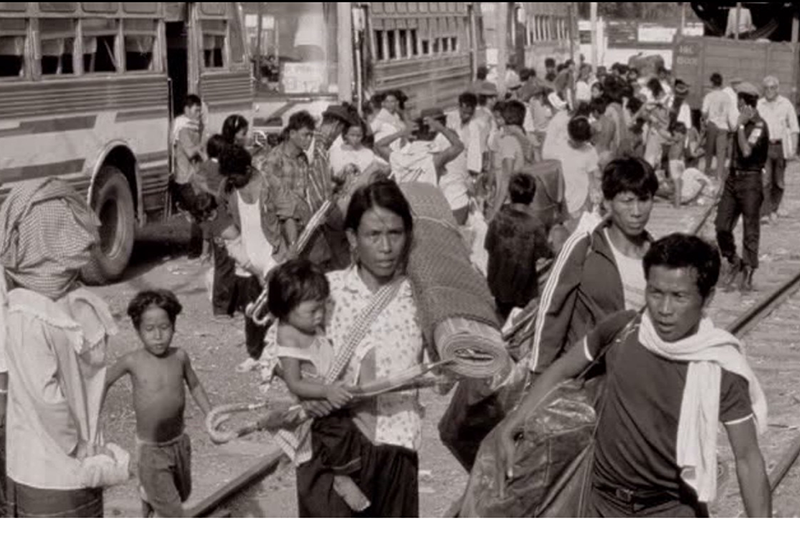 Survivors from 30 years of war in Cambodia, they were repatriated in 1992 among 380 000 refugees of Thai border camps, and reinstalled in a village built for them by The United Nations. And the villagers gave them a nickname: “The wanderers”. These wanderers try in their way - slowly but with obstinacy - to survive and to become integrated into the society while fighting for the future of their children…..